This year we are happy to offer absolutely new format of the event: The Main Symposium, Symposium for Dental Technicians and parallel sessions – master-classes and «round tables». 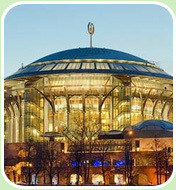 World Dental Implant Symposium in Moscow 2014! 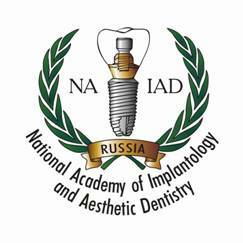 National Academy of Implantology and Aesthetic Dentistry is happy to invite you to our traditional annual World Dental Implant Symposium that will be held in Moscow Performing Art Center on 27-28 September, 2014. 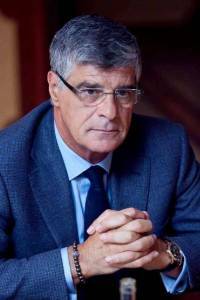 The Chairman is gorgeous Prof. Bernard Touati. The Head to Head Debates will be held on the main stage between the best dentists in the world covering the most urgent topics. We tried to offer the maximum and have organised additional master-classes and «round tables» where you will have a unique opportunity to ask the leading professionals any question. Excellence is the key to success! The role of dental technicians can hardly be overestimated: the best of the best - Nasser Shademan, Stefen Koubi and Pascal Favory will share their professional secrets with you. 2 hours lecture, master-classes and video demonstration – the world leading technicians will show the best techniques and share their unique knowledge. 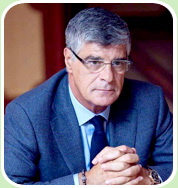 Prof. Bernard Touati and Dr. Rodrigo Castillo will cover the most provocative matters and answer the tricky questions of moderator on "How to make the clinical practice successful and profitable?" Will share their unique knowledge and own experience on running the clinic from A to Z. You will have a chance to ask any question right on the main stage. Dental esthetics is dependent on specifically defined relationships between the soft tissue, the teeth or implants, and the underlying osseous scaffold. A critical soft tissue dimension is required for long-term predictable support of the gingival margin, crestal bone and restorative esthetics. 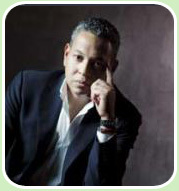 World famous Dr. Maurice Salama will teach how to achieve a long-term esthetic result.